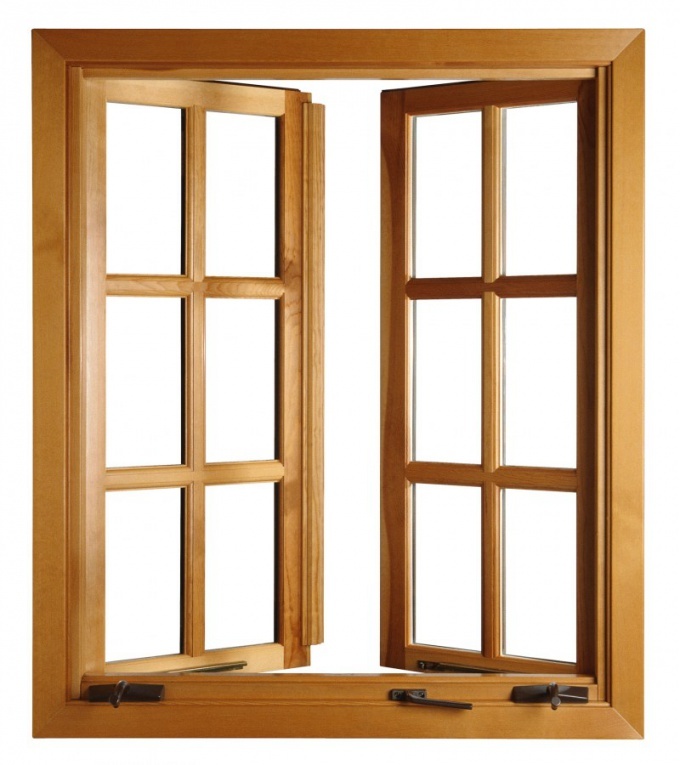 The window frame is a fairly complex design, so to make the window frame, the characteristics of which will be fully compliant with the parameters of the factory counterparts, is problematic. This process will require not only professional knowledge and skills, but also special equipment. However, to make a window frame for such a space as a veranda, a sauna or balcony is possible by hand. Make the necessary measurements of the window opening. Make a box for your window. To accomplish this we planed Board is selecting the groove so that the profile Board got a G-shaped. To make a groove you can use an electric planer. Saw the Board into four parts in accordance with the size of the window opening. Join the parts of the box together. The most reliable is the connection "thorn-groove". Saw on the boards that will be placed horizontally in the window opening, spikes, and the vertical grooves. In order for the connection was the most accurate for this type of work it is recommended to use a manual mill. Carefully RUB the junction of carpenter's glue and insert the details of the box at each other. Wait until the glue dries. Drill at the end of the connection parts hole and insert the glue coated wood pin. This will provide a rigid connection of parts and saving 90-degree angle. Install the assembled box into the window opening. Make a profile hardwood frame with a hand mill or an electric planer. The profile view depends on the desired amount of glass in your window frame. The upper groove of the profile inserts glasses. The lower is the response of the box. Measure the dimensions of the window frame. Note that for smooth closing and opening between the frame and box leave a gap of 1-2 mm. we Split the profile into segments of a desired length. Make the spikes and grooves, similar to those that were made for a window box. Join the parts of the frame, fluff them with glue. Install at the joints with wooden pins. To strengthen the construction, use metal window corners. Insert the pre-prepared glass. Install the hinges on the frame and the box. Paint the wooden parts moisture proof paint.